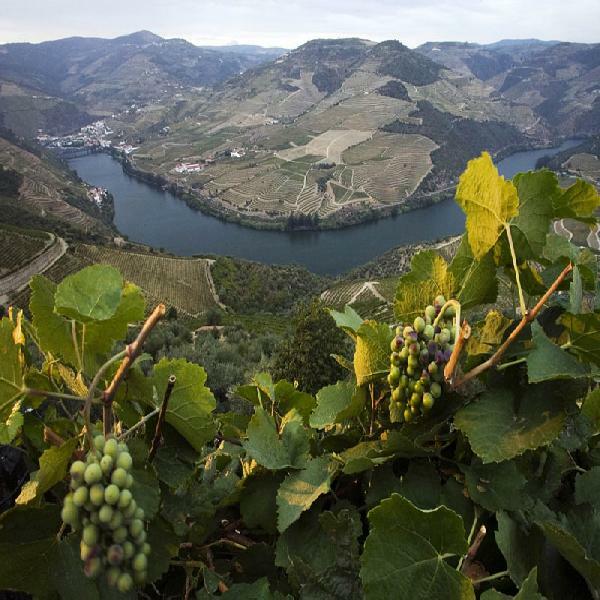 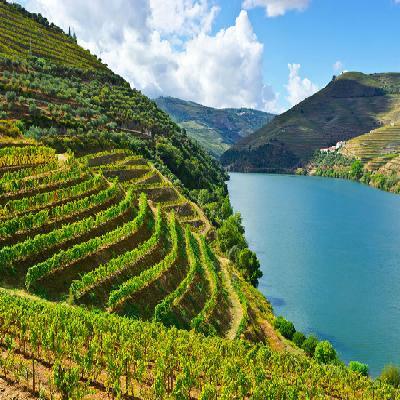 This delightful and exceptional region in northern Portugal is characterized by having been the first demarcated wine region on earth and having its landscape declared a UNESCO World Heritage Site. 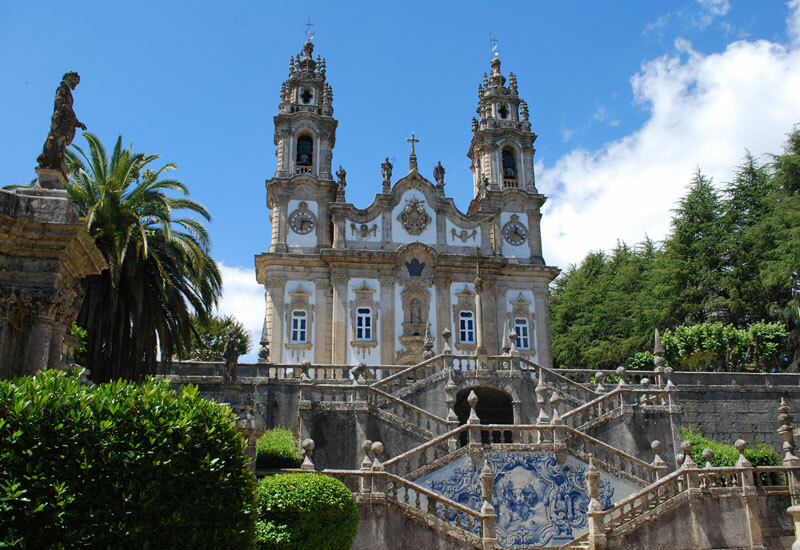 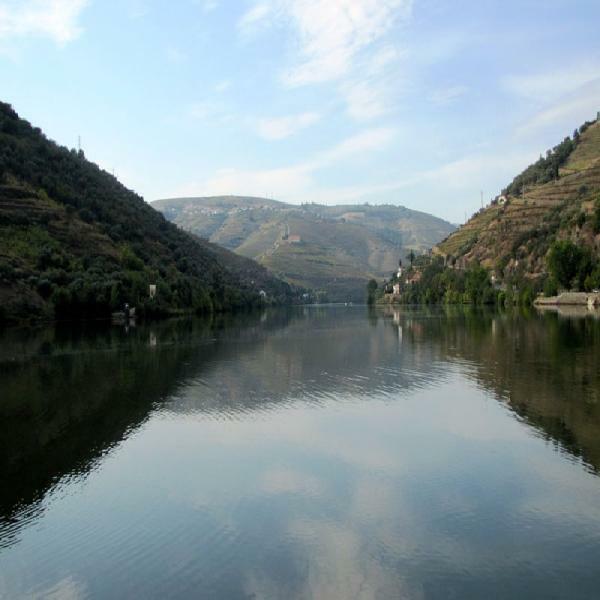 The tour takes you to Lamego where you visit the “Nossa Senhora dos Remédios” sanctuary eat lunch and Pinhão on an hour-long cruise along the Douro River! 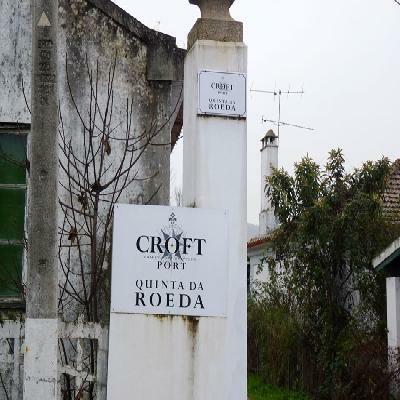 The day ends with a Port Wine tasting at Roêda Wine Estate – CROFT/TAYLOR´S GROUP.